So here’s the issue. A recent study showed that the average US wedding DJ gets just $1,100 per gig – that is less than some couples spend on seat covers! It’s also a tiny part of the average $33,000 wedding spend. This is unsustainable and is causing a lot of pain for people whose livelihoods rely on their DJ businesses, but also it’s leading to a poor and dropping standard of service – a vicious spiral downwards. Why? Because right now, wedding DJing is, broadly, broken. 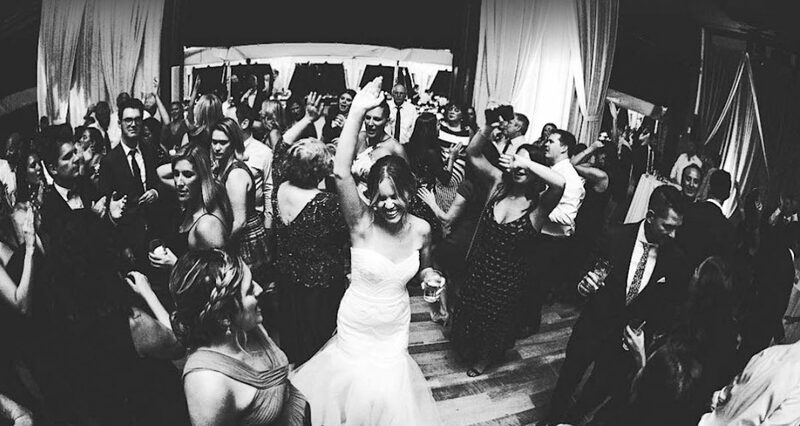 It has lost its way in this experience-led, social media world – and the expectations of clients have never been further apart from the skills and delivery of most wedding DJs. Luckily, though, that isn’t the whole picture. A small handful of DJs are going in the opposite direction. They’re simply smashing it – charging $4,000, $5,000, even $10,000 for their wedding bookings. Jason Jani is one of them. 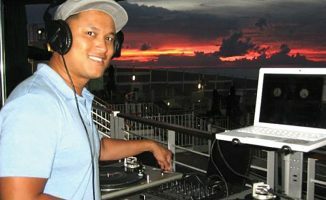 In fact, he’s one of the most sought-after wedding and profile event DJs in the world. Jason has toured the world providing the soundtrack for celebrities, companies, organisations, and of course his discerning high-end wedding client base. 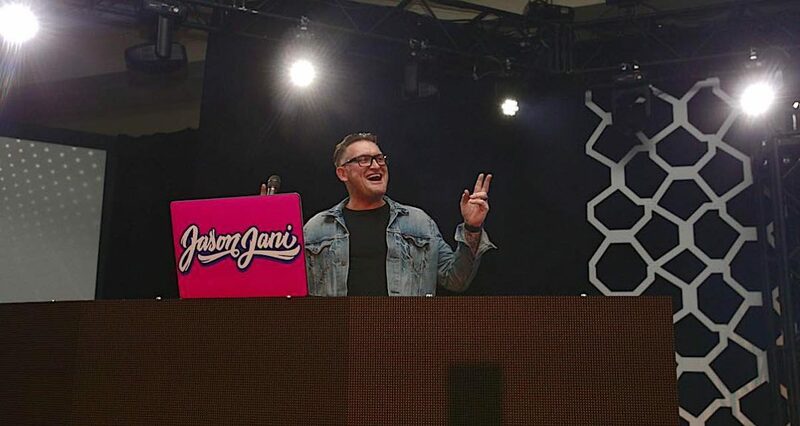 When WeddingWire – the largest global wedding marketplace, that’s helped millions of couples in 15 countries – chose a DJ to provide the entertainment for their own VIP events, they chose Jason. Jason has more gigs than he can play, and gets paid more than practically anyone else to play them. He was even hired to play the after-party for Super Bowl champions, the Philadelphia Eagles, alongside performers like Diplo and Cardi B.
What’s more his company, SCE Event Group, has a roster of wedding DJs who are exactly the same. 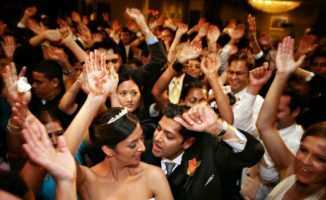 They all understand and follow the formula that Jason has created – a formula for running a wedding DJ business that means couples not only willingly pay those big rates, but will even change their wedding date entirely if their chosen date isn’t available with their DJ! So what is Jason doing? What is the new formula? 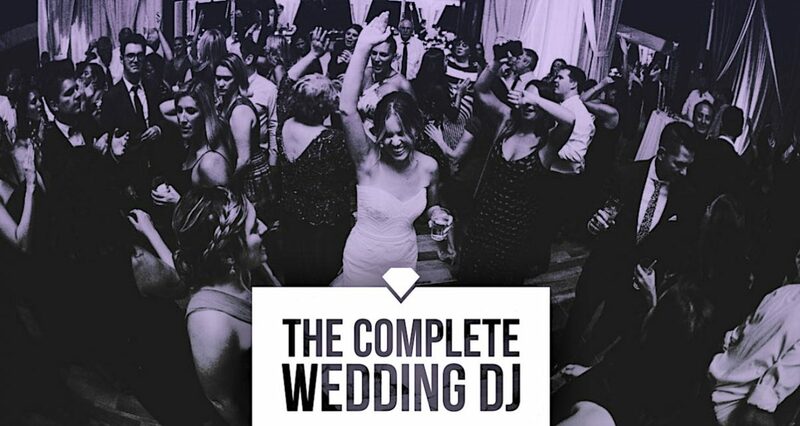 Why are the vast majority of DJs scrambling to land $1,000 for a wedding? What it is that’s broken? Doesn’t that sound like something you’d like to know more about? Many have asked Jason over the years. People have offered him insane money to spend just a day with him to discover even a bit of this stuff. But Jason has never revealed anything. Too busy actually doing it, and conscious that he needed the right educational partner, he’s waited – despite knowing that what he knows and does could transform the wedding DJ industry in ways it so desperately needs. However, a chance meeting then changed everything. 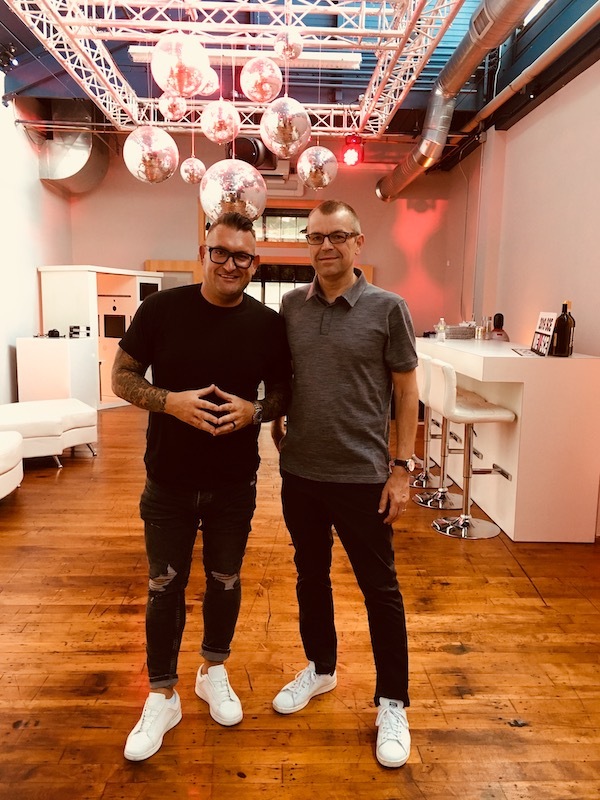 Our founder Phil Morse got chatting with Jason at DJ Expo in Atlantic City in August of 2018. They hit it off, and Jason invited Phil to his HQ, where Phil ended up roping Jason in on a Digital DJ Tips student podcast in front of hundreds! Jason adored being part of it, and realised that he and Phil were completely aligned in their vision for not only how to coach DJs, but also – it transpired – in what they felt the wedding DJ industry needed. When Phil approached Jason a while later with his plan, Jason immediately knew the time was right for teaching all he knows to the industry. The two of them brainstormed, planned, developed and discussed – and “The Complete Wedding DJ” coaching experience started to take shape. And now it’s time to share their vision with you. It is only fair to point our right upfront that by necessity this is not going to be for everyone, and there’s a fair chance it won’t be for you; there will be a strict application process for the limited places. We are not announcing any more about this coaching experience yet. We are simply asking people who feel this may be for them to register their interest. But once you’re in the coaching, you’ll do nothing less than transform your wedding DJ business into one that couples ask for by name, and that can charge those massively higher rates. 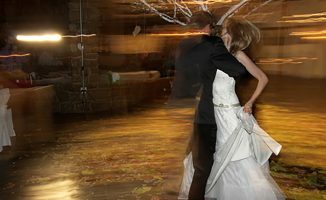 What’s more, you’ll stop being part of the problem and start being part of the solution – you’ll become a company that helps the whole wedding DJ industry up its game for the modern, social media age, and of course for the Millennial and Generation Z couples (who are rapidly becoming the only people a wedding DJ business should be focusing on). We are not announcing any more about this coaching experience yet. We are simply asking people who feel this may be for them to register their interest. We’ll then include you in the process as we move towards launch. Again, this is going to be exclusive and will not be open to everyone – but everyone is free to register for information. We’ll be in touch soon with your next step.